Final chapter for Skye Book Festival? 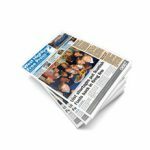 This year’s Skye Book Festival has been cancelled because Creative Scotland refused to allocate the £10,500 of required funding. 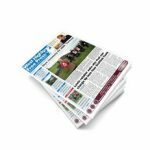 The organising committee of Cleas, the charity that ran the book festival, were informed of the decision last month. Donald MacDonald, managing director of the Aros Centre in Portree, submitted the application last last year on behalf of Cleas. He said a full programme of authors and events had already been booked up when the committee received the bad news. Mr MacDonald said it takes a month to complete an application and six weeks for Creative Scotland to make a decision. “We had everyone lines up and the accommodation booked by the time we found out that we were going to get nothing,” he added. 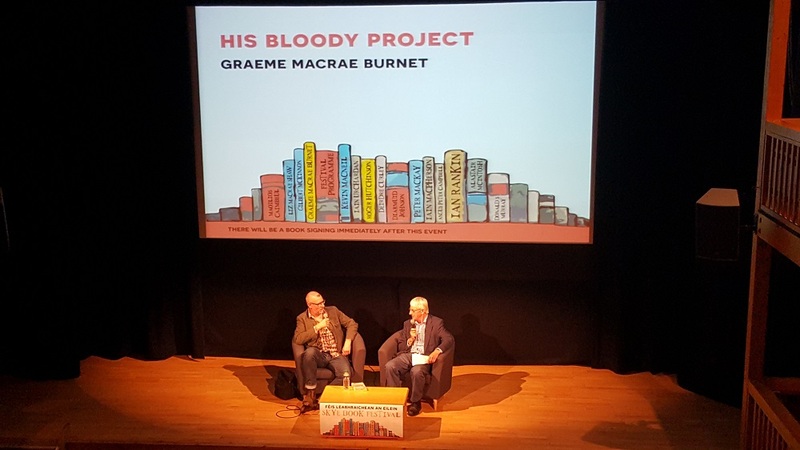 (Pictured at last year’s festival – Graeme Macrae Burnet being interviewed by his uncle, Alasdair Macrae).